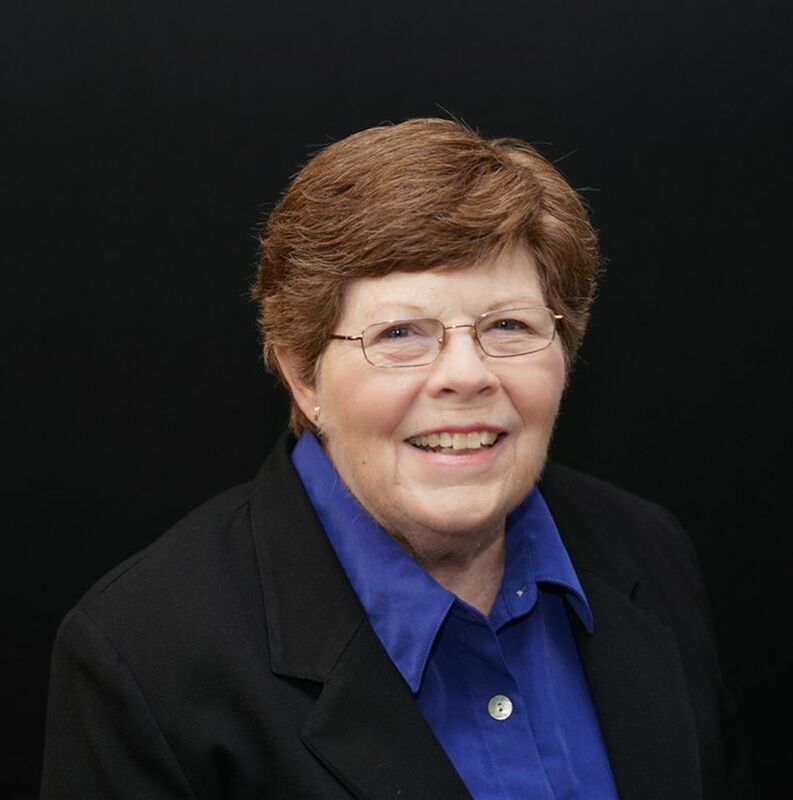 Dr. Murray has an MBA and Ph.D. in small business management and entrepreneurship, and over 35 years' experience in teaching business startup, finance, tax, and legal issues. She has been the Business Law and Taxes Expert for The Balance (and prior to that, About.com) since 2008. Dr. Murray has taught at business and professional schools for over 35 years. She was an Associate Professor at Palmer College of Chiropractic, where she taught accounting, business law, finance, and business startup. She has been the owner of Emence Enterprises LLC for 15 years, writing about business startup issues and publishing business startup guides for professionals. Her most recent publications include The Complete Guide to Working for Yourself and The Complete Guide to Writing Effective and Award Winning Business Proposals. Her latest books in the Frugal Business Secrets series focus on saving money, working smarter, and simplifying your business. Dr. Murray has an MBA in Small business/Entrepreneurship from Cleveland State University (1974) and a Ph.D. in Administration/ Management from Walden University (2000).